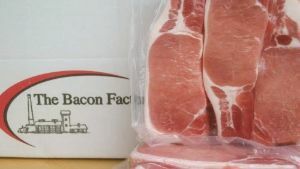 We are one of the largest independent bacon suppliers in the UK. We supply our products to the foodservice market as well as being a popular independent choice for retail market suppliers. Through our years of expertise, the team here have the extensive experience of working with a wide range of customers. Through this we have developed product ranges to suit all situations. 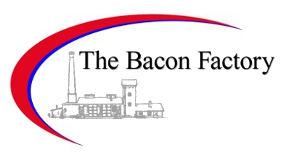 At the Bacon Factory, we have a wide range and many varieties bacon products from smoked prime back and streaky. From our UK production site and factory we have full control we have from start to finish. That means that we can guarantee a superior quality product with all the consistency you would want and expect. So you know that when it comes to bacon, nobody comes close to us!